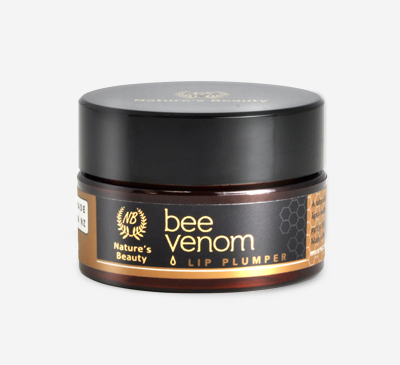 An opulent lip balm enhanced with the superb antiviral and antimicrobial action of Bee Propolis, which forms a protective barrier to help protect the lips from dryness and cracking, especially in dry or cold climates. 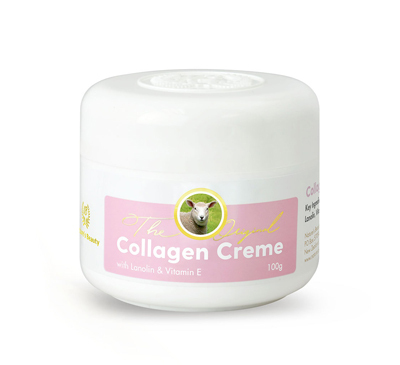 This liquid balm is further enhanced with the healing properties of New Zealand Manuka Honey to nourish and moisturise, the emollient qualities and barrier qualities of nature’s liquid Wax Jojoba Oil, and Vitamin E to protect from sun and environmental damage. Lightly scented and delightfully smooth, the easy applicator allows the balm to glide easily and hygienically onto lips to provide long-lasting hydration and a continuous soft and healthy feel. Please understand that the colour and consistency of each batch of honey may vary due to the natural variations, and this will impact on the appearance of the Bee Kiwi products. Apply liberally for soft and smooth lips. 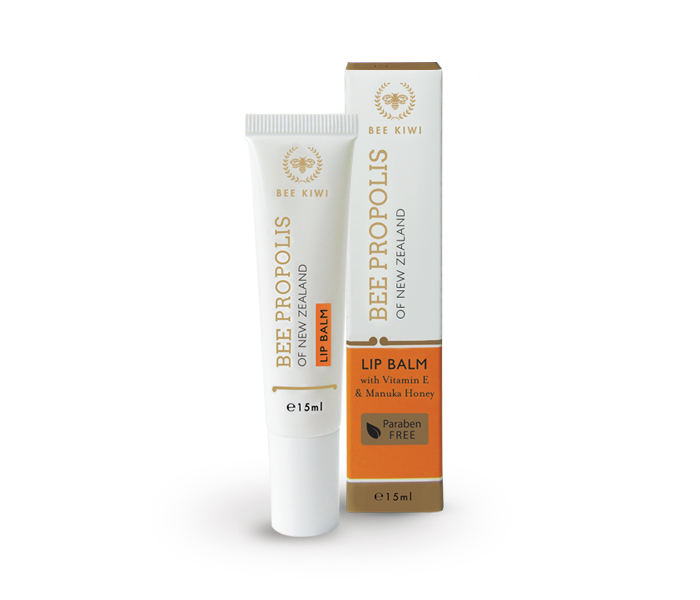 Bee Propolis is a natural antiseptic with strong antioxidant and antibacterial properties to aid in skin healing. 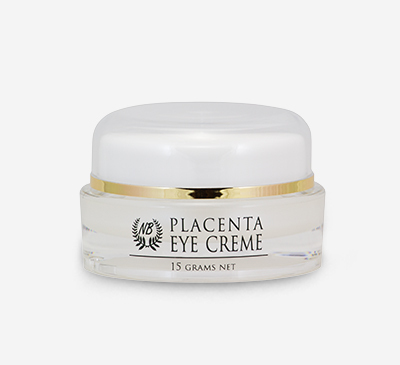 Capric/Caprylic Triglyceride, Lanolin Anhydrous, Petrolatum (Petroleum Jelly), Castor Oil, Butyrospermum Parkii (Shea Butter), Simmondsia Chinensis (Jojoba) Oil, Beeswax, Octyl Methoxycinnamate, Benzophenone-3, Octocrylene, Leptospermum Scoparium Mel (Manuka Honey), Bee Propolis Extract, Tocopheryl Acetate (Vitamin E).